What does an unexpected baby bring? 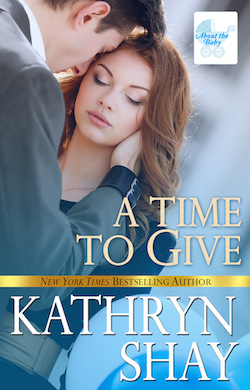 A marriage of convenience? A reconciliation? A rejection like no other? 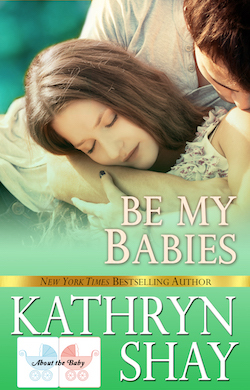 NEW YORK TIMES bestselling author Kathryn Shay delivers an emotional series, About the Baby, filled with sizzling romance, heartfelt pregnancy and baby scenes, and a unique look at the healing power of forgiveness.